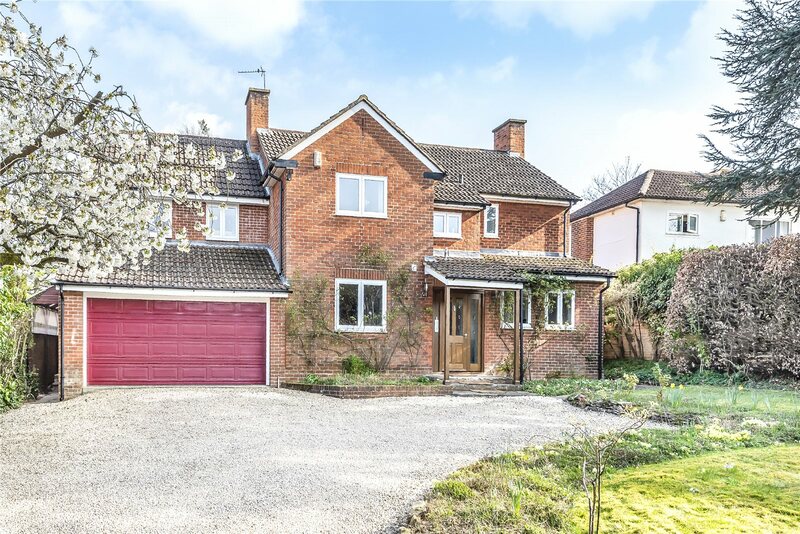 Individual detached family residence with rendered elevations and attractive brick mullion detailing set on a mature plot in excess of 0.5 acres. 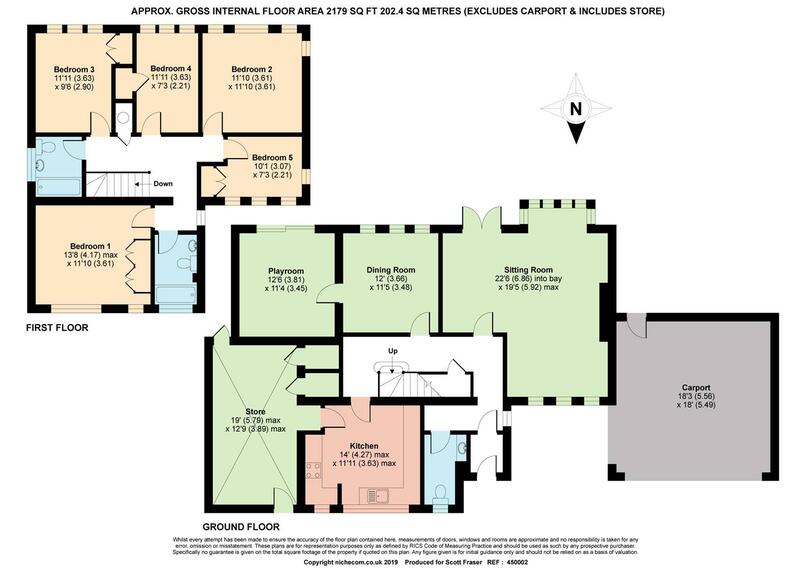 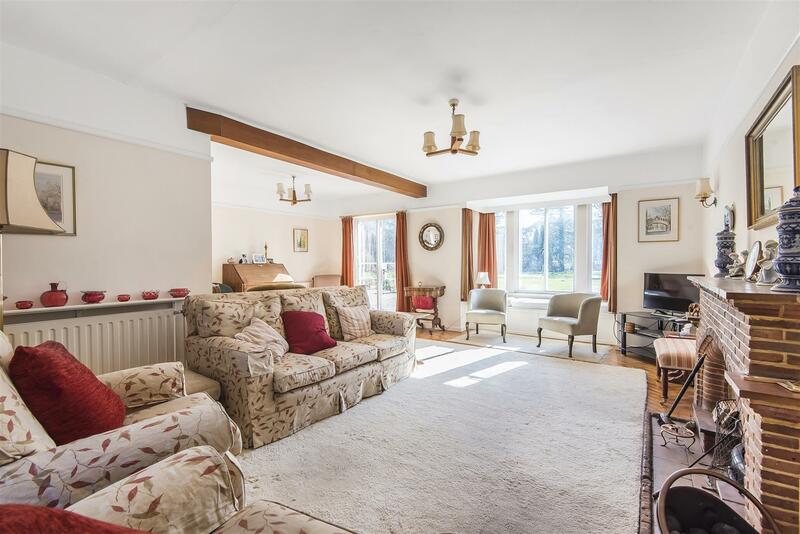 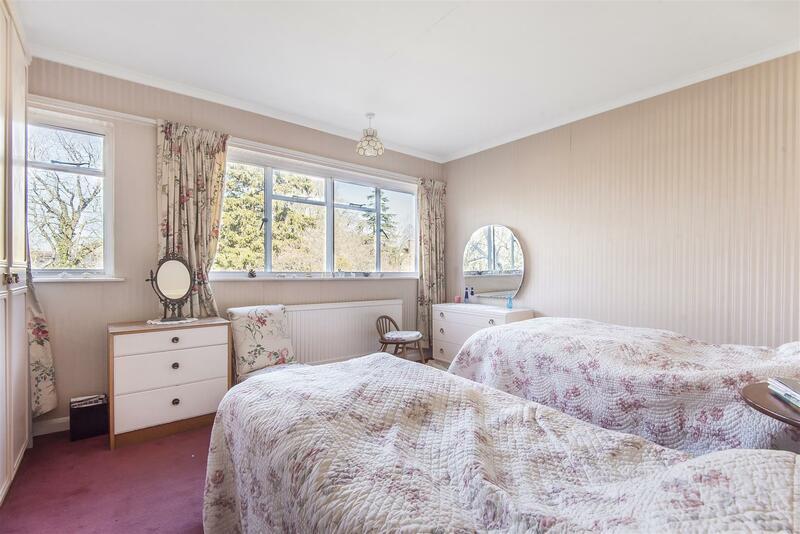 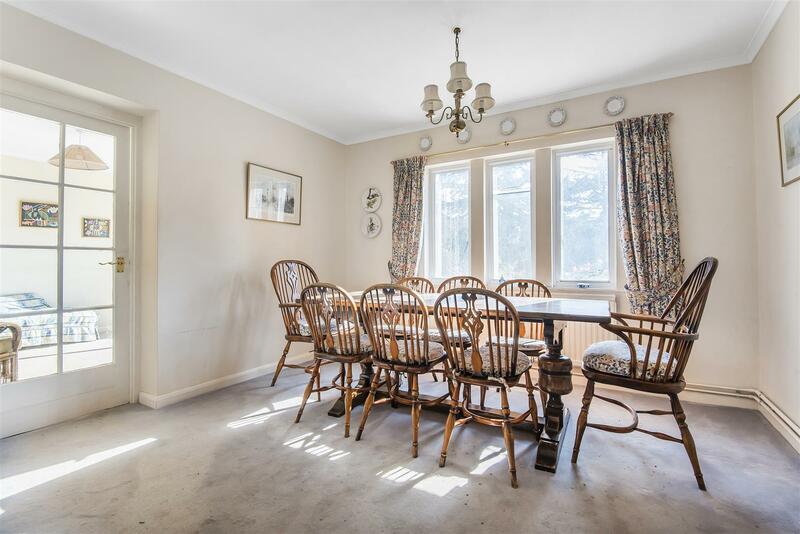 Well proportioned five bedroom accommodation comprising three reception rooms, kitchen/breakfast room and two bathrooms with the potential to further extend subject to the necessary planning consents. 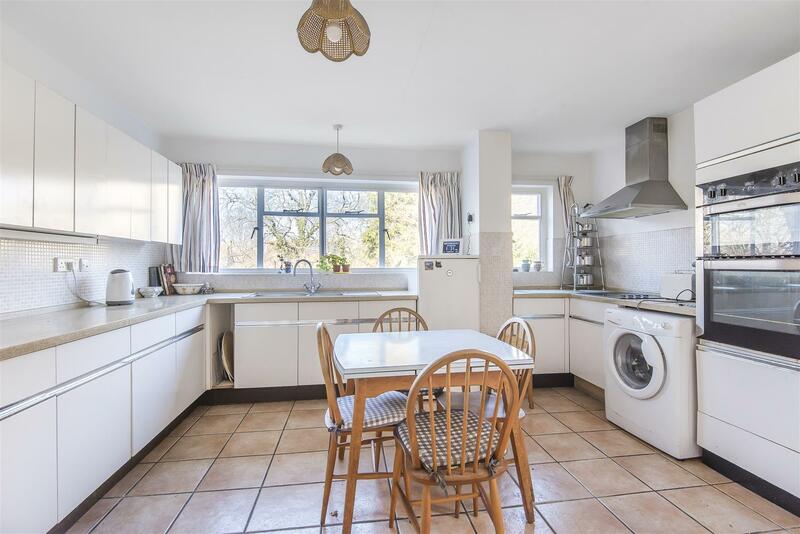 Situated in one of the city’s premier locations within the Headington Hill Conservation Area enjoying substantial south facing rear gardens and a lightly wooded front garden with double carport. 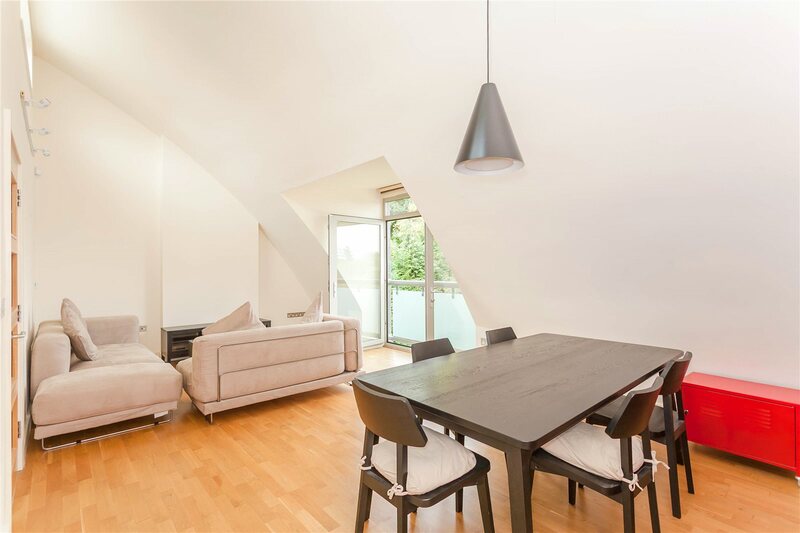 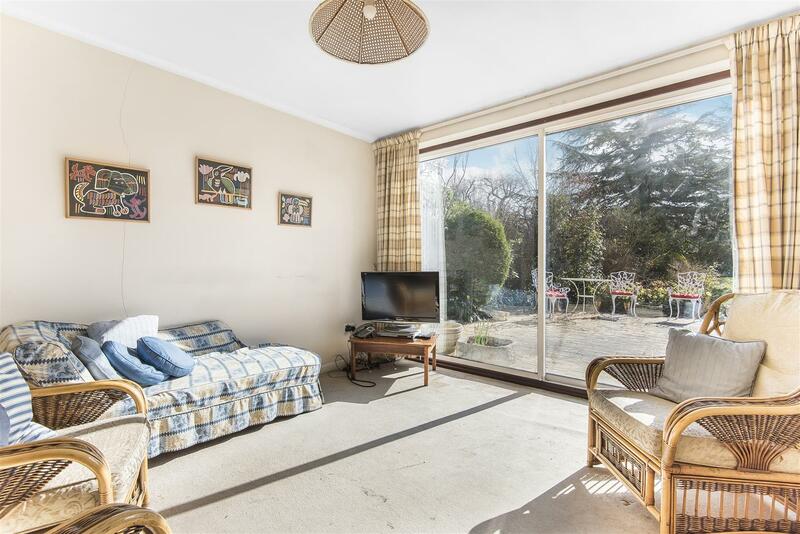 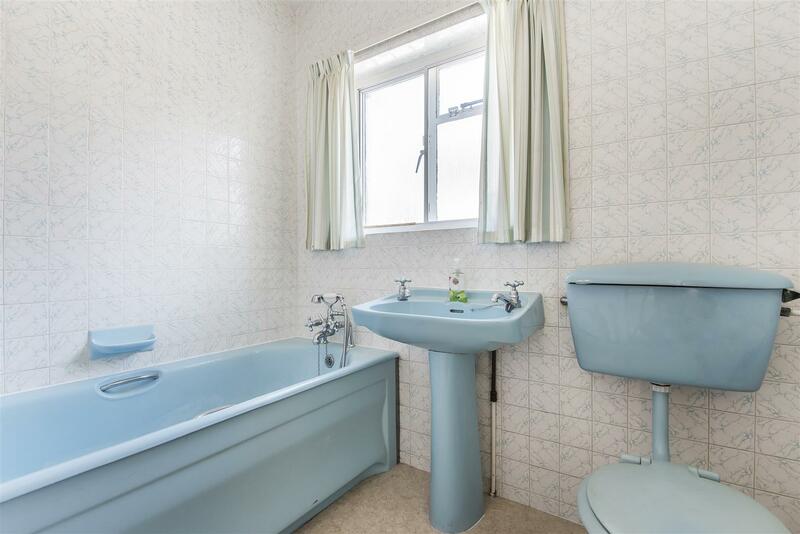 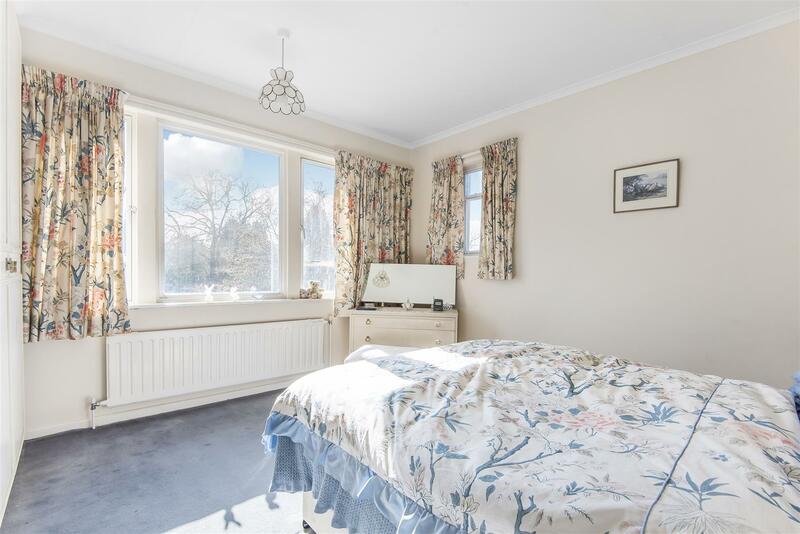 The property is conveniently located for access to Oxford Brookes University and the London/airport coach stops which are a mile walk, and the John Radcliffe Hospital and cycle path leading through University Park to the city centre are just 0.5 miles away.